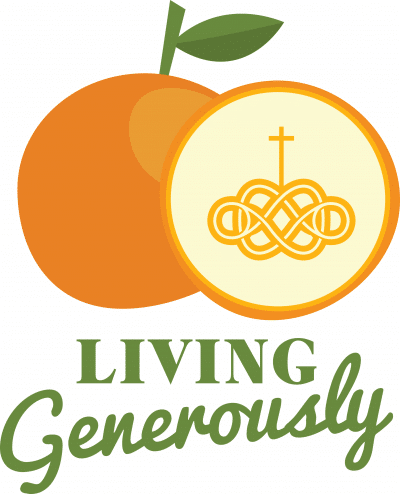 We are happy to introduce our new initiative at Saint Barnabas: Living Generously. Father Jim offered a special sermon on Sunday, July 24 to get us in touch with the theme from our scriptures. He invited us to consider, via the stories of the Lord’s Prayer, the Good Samaritan, and Martha and Mary, what it means to be generous in forgiveness, generous in devotion to God, and generous in kindness. These stories inspire us to think about the generosity of God in our own lives, how we express generosity ourselves, and how we experience generosity from others. So you’re invited to celebrate God’s generosity in your life: together! We’ll do this through a series of Collaborative Feasts (better known as Potlucks!) in parishioner homes. Sign-ups will begin on August 7 on the patio and online. And we’ll all hear more in the coming weeks about this new initiative in our life together. Watch or listen to the sermon and then: join us! Generosity is the fruit of a grateful heart.